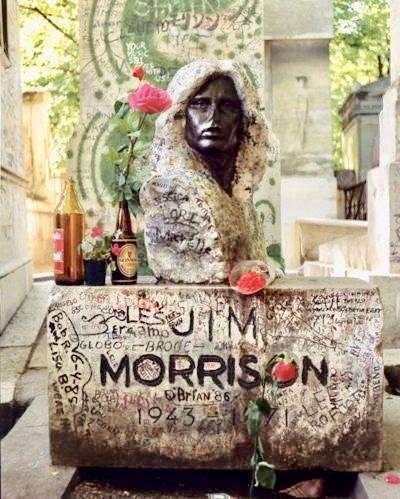 The brief and volatile life of Jim Morrison . . .
Perhaps the only human ever who should wear leather pants. 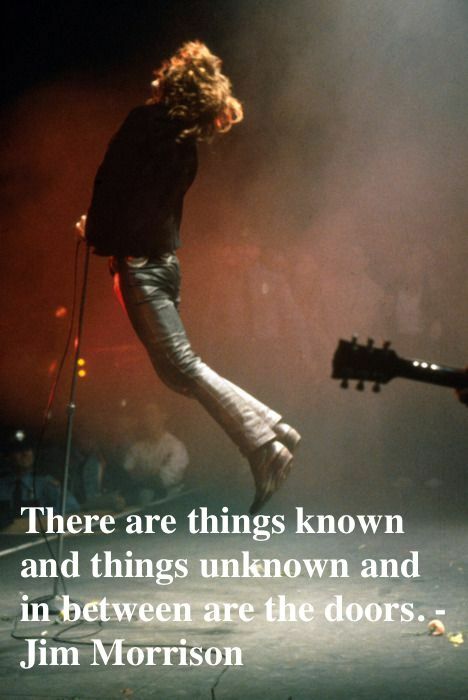 In 1965, two UCLA Theater and Film students, Jim Morrison and Ray Manzarek, formed the Doors. 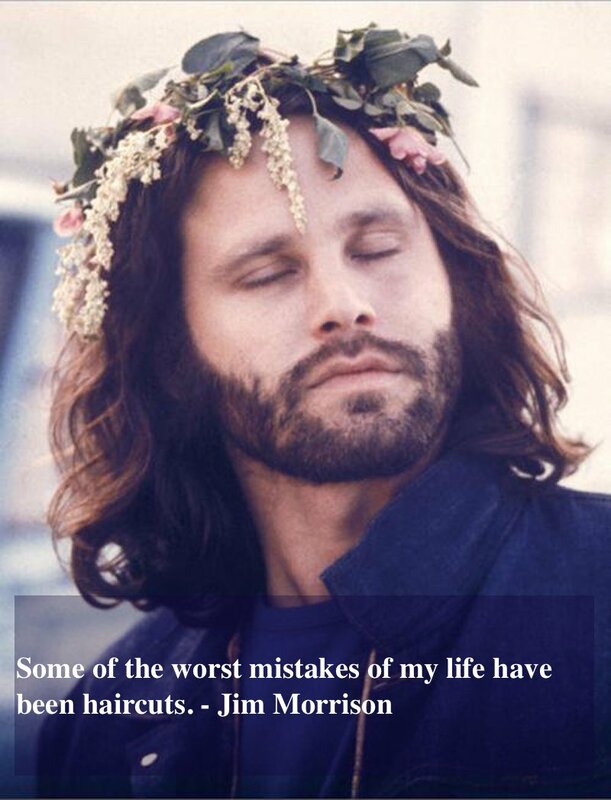 Morrison, who asked his parents for the complete works of Nietzsche as a high school graduation present, said he stayed in school only because, "I didn't want to go into the army, and I didn't want to work." A cautionary tale for poetic, sultry, deity-level attractive, Nietzsche-reading, alcoholic, self-destructive, narcissistic, depressive, fame-fueled musicians. Signing with Elektra Records in 1966, the Doors released eight albums between 1967 and 1971. All but one hit the Top 10 and went platinum or better. Booked to play on the Ed Sullivan Show in 1967, the Doors were told to alter the lyrics, Girl, we couldn't get much higher from their number one hit, Light My Fire because lyrics about drugs were not going to happen on family television. Mick Jagger, demonstrating his enthusiasm at changing inappropriate lyrics on the Ed Sullivan Show. Elvis was not going to thrust his pelvis, Mick Jagger was not going to sing lyrics Let’s Spend The Night Together, and Jim Morrison was not going to be inappropriate on national television. Which worked out not at all and the Doors were summarily banned from Ed Sullivan and his variety show. Jim Morrison passed out during a 1968 concert. 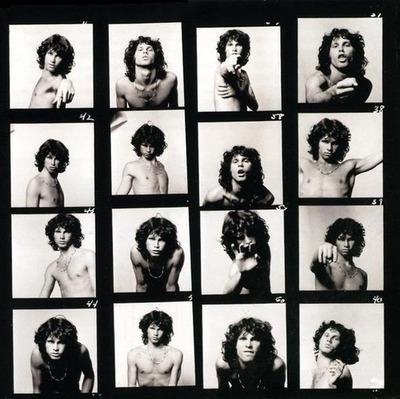 Two months later, Morrison (also known as Mr. Mojo Risin and The Lizard King) was maced backstage by police. The cop, mistaking the headliner for a lingering degenerate, caused a delay in the concert until Morrison recovered enough to perform. Morrison taunted the police from the stage, calling him a “little blue pig.” He was arrested, causing a riot by fans. 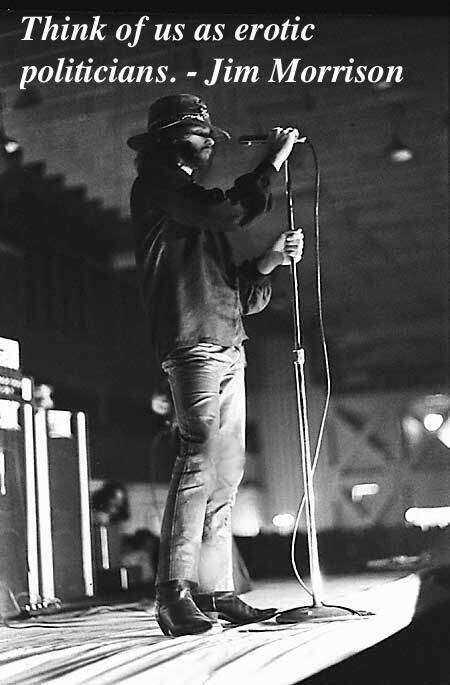 Jim Morrison, performing in the 1969 Miami concert where he engaged in obscene and lewd behavior. In 1969, he possibly exposed himself at a concert in Miami, causing a heated debate if The Lizard King's little lizard king was really seen or only threatened to be seen. "Longhairs and weird dressers" were not allowed to attend. In response, and less than one month later, The Rally for Decency was held in Miami. President Nixon lauded the "30,000 other young people at the Miami Teen-age Rally for Decency," which included anti-gay, Florida Citrus spokeswoman extraordinaire, and possibly sainted Anita Bryant. Jim Morrison, 1970 Miami mug shots after he was arrested for the 1969 incident. Mr. Mojo Risin was sentenced to six months of hard labor and booked concert venues canceled. Morrison left the United States for France while his conviction was under appeal. In 1971, he was found dead from "natural causes", which seems highly unlikely. 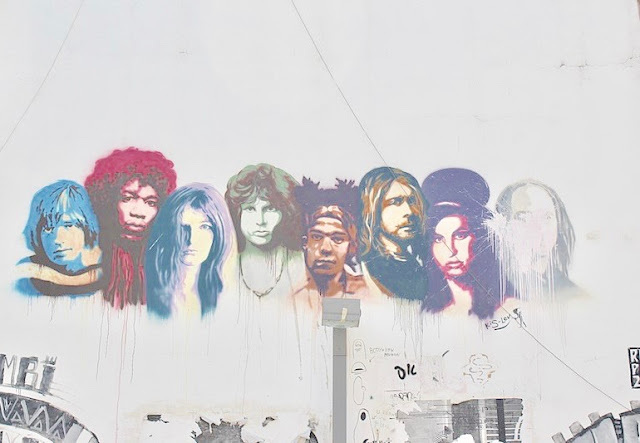 Jim became another member of the infamous 27 Club (comprised of musicians who did not live to their 28th birthday). Forty years later, the Florida Governor pardoned The Lizard King and his stage antics.